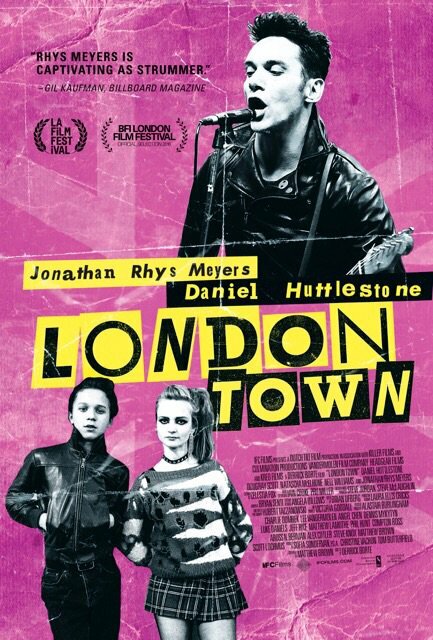 Jonathan Rhys Meyers Fansite > London Town trailer and upcoming European premiere! “London Town” will have its European premiere at the BFI London Film Festival on October 11. You can buy tickets online now for several screenings. The film will be released in select U.S. theatres and on demand starting October 7. IFC Films has released a trailer and poster for the film. See both below.